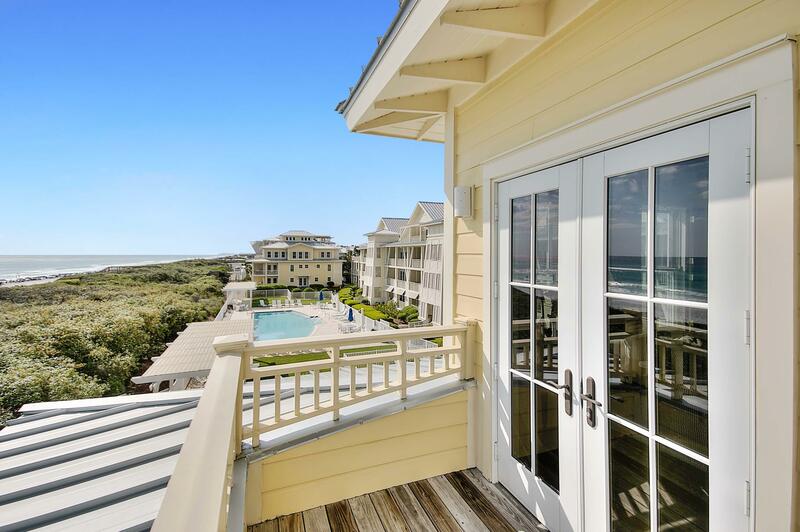 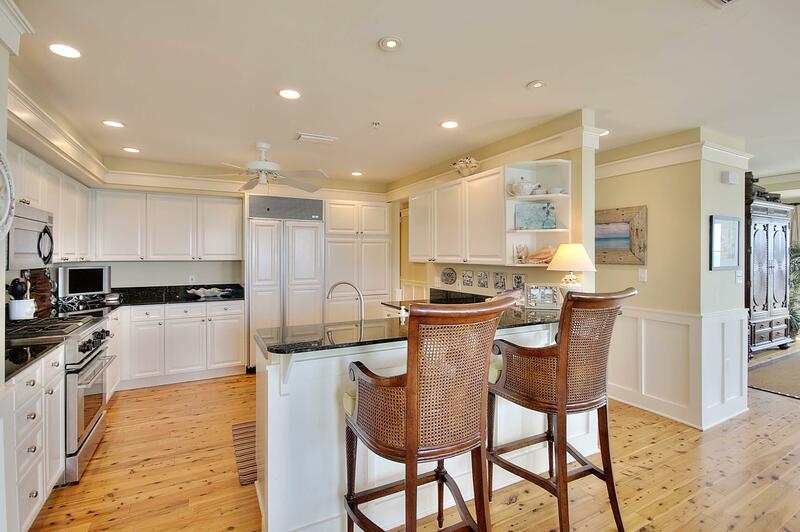 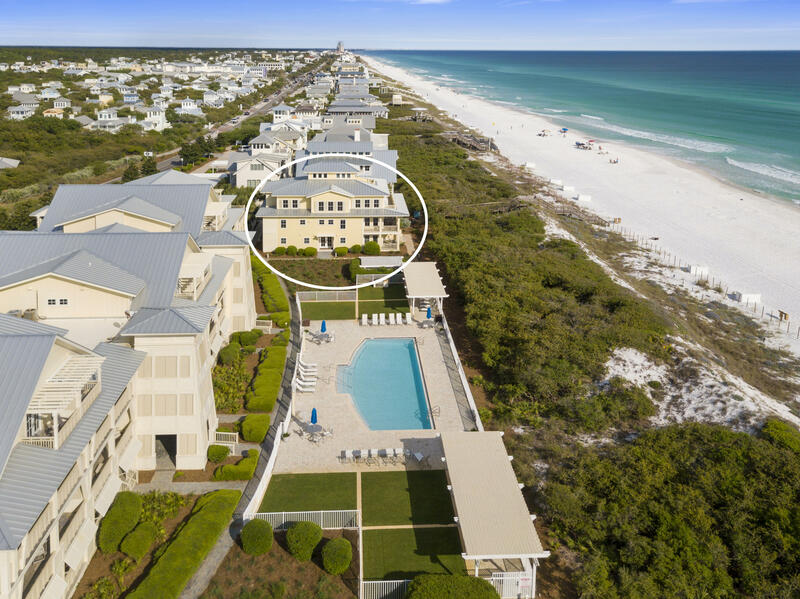 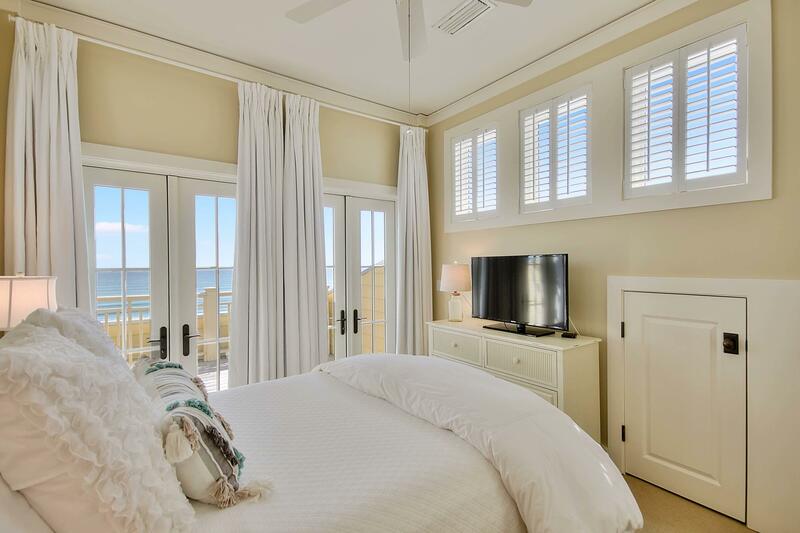 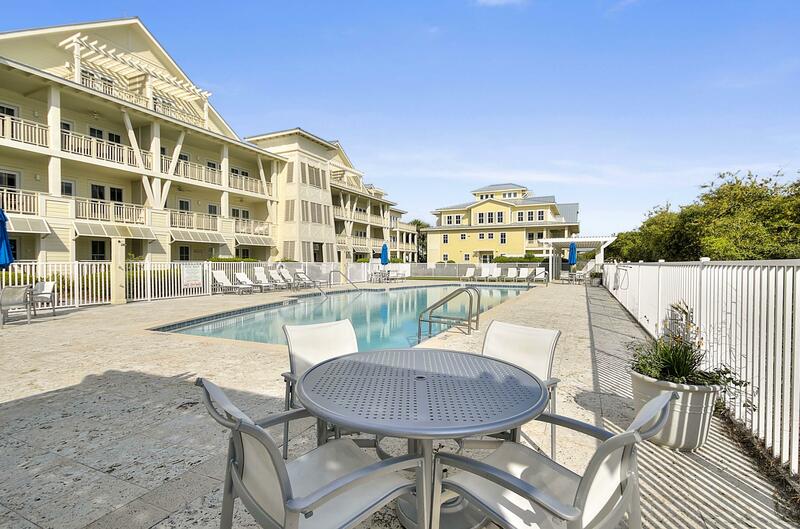 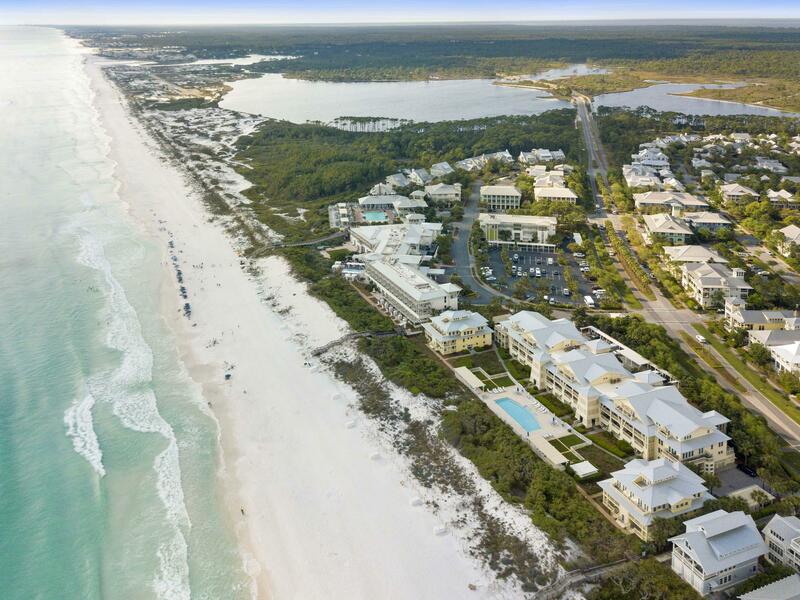 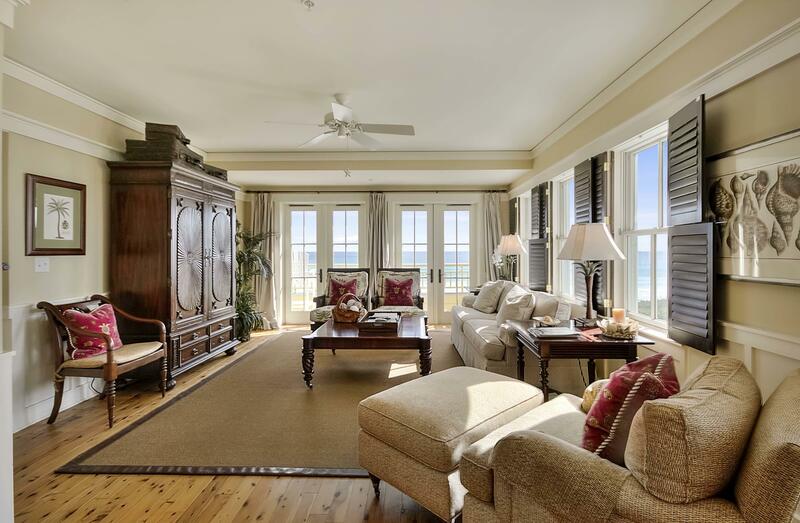 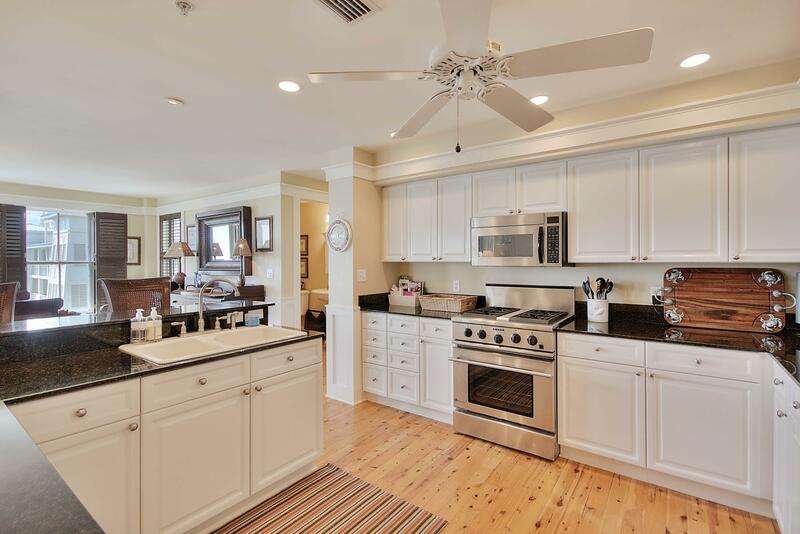 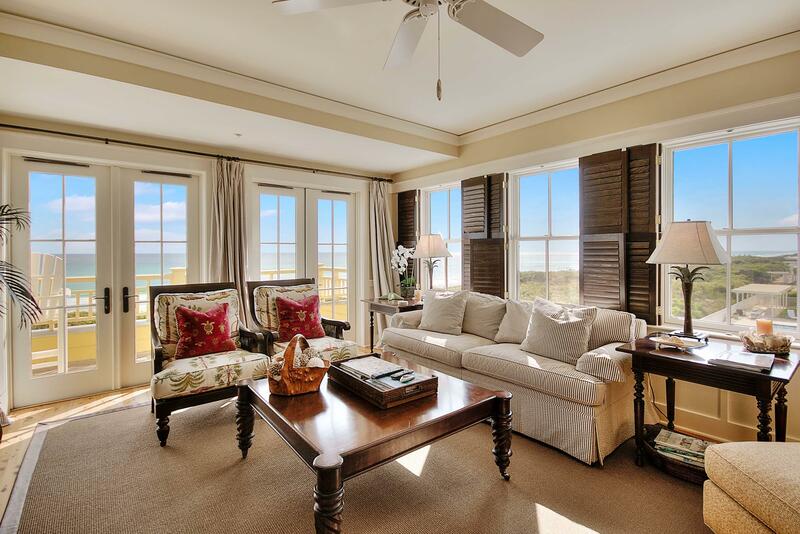 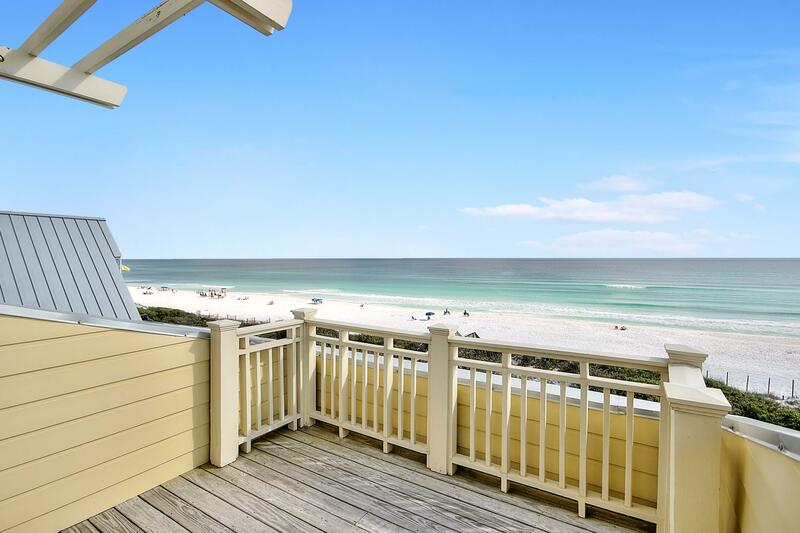 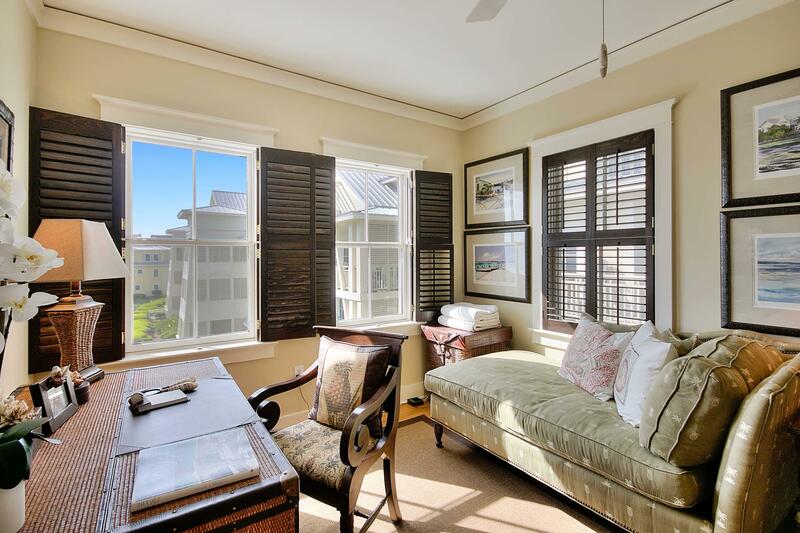 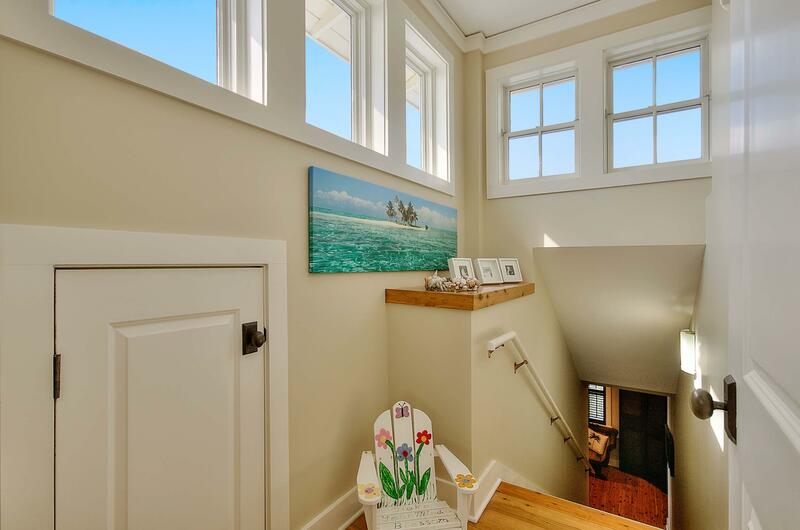 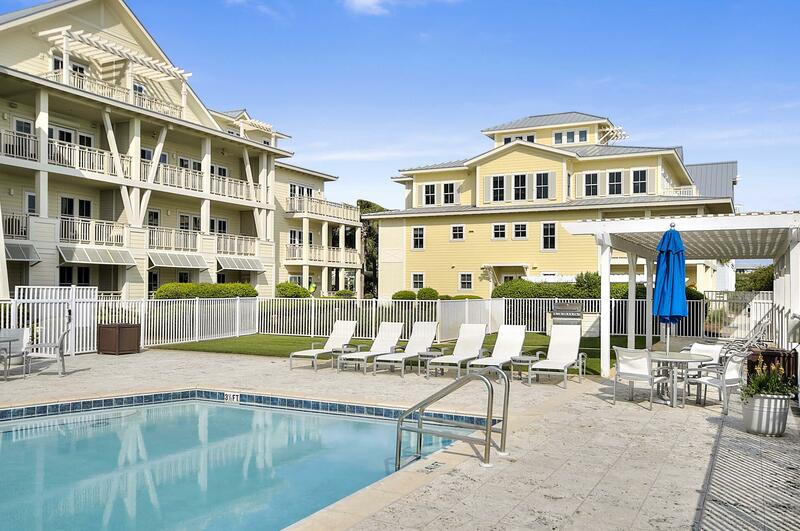 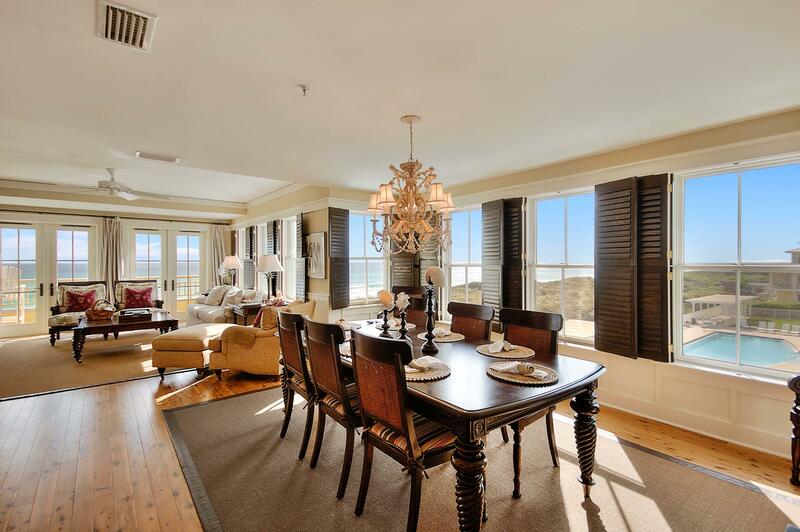 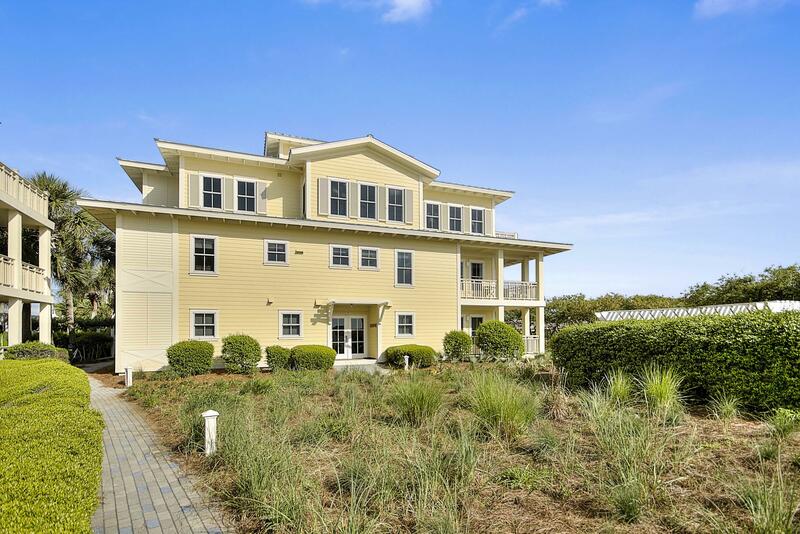 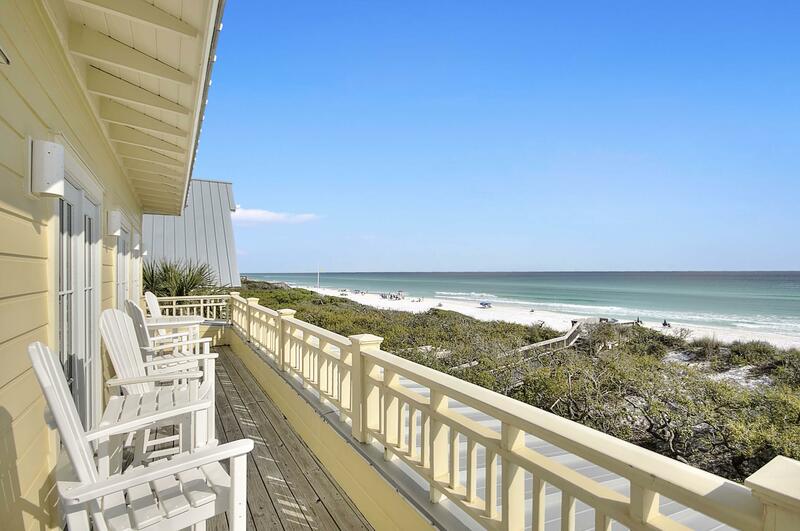 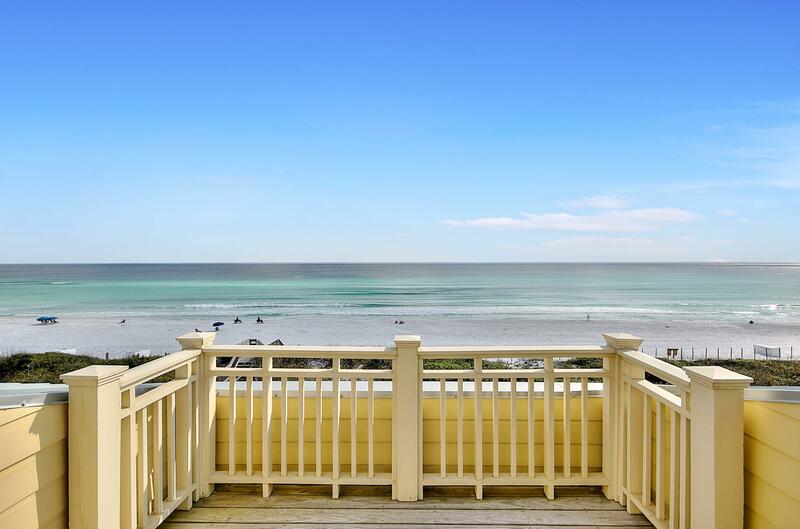 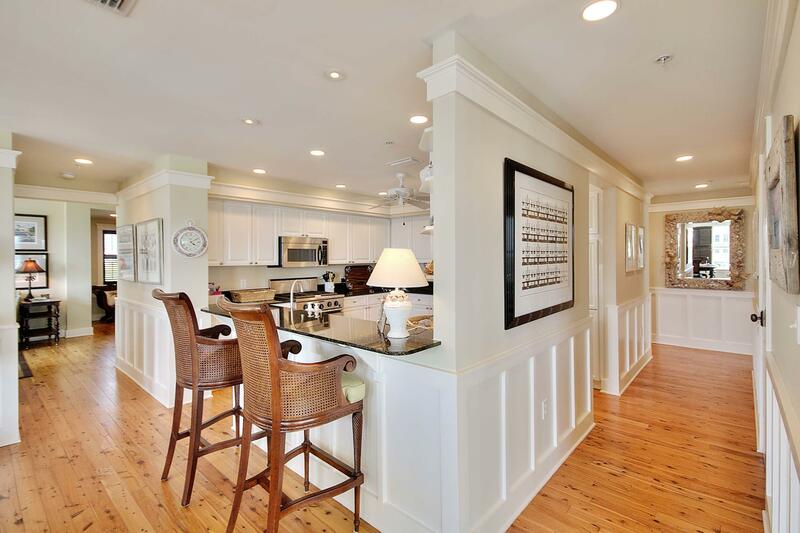 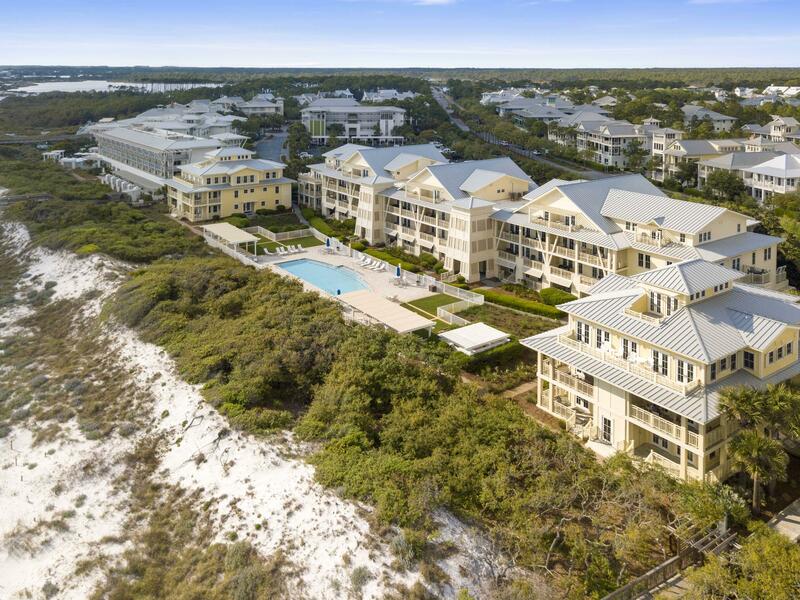 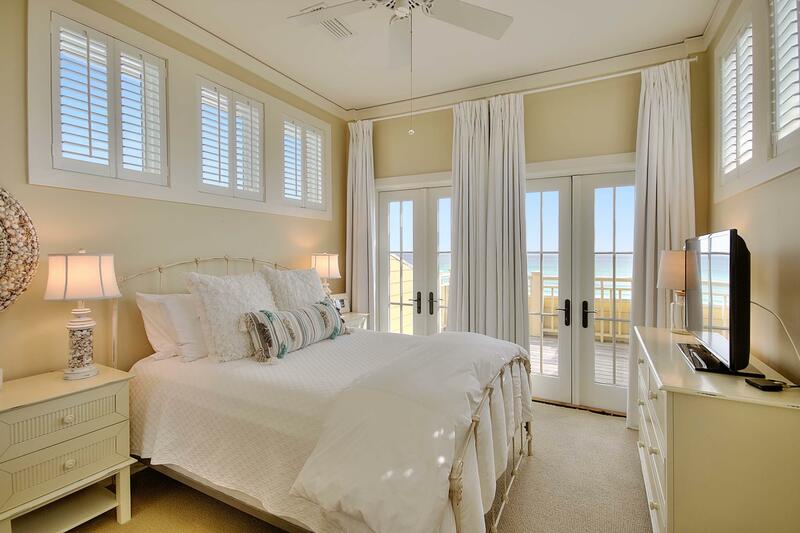 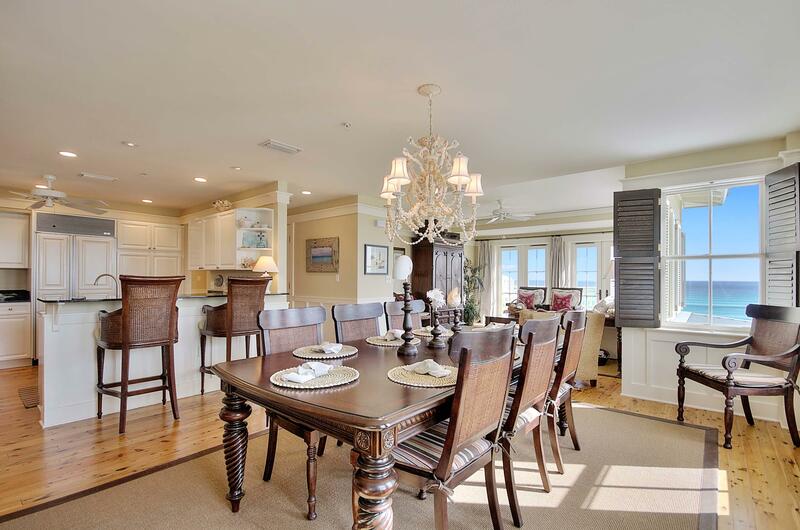 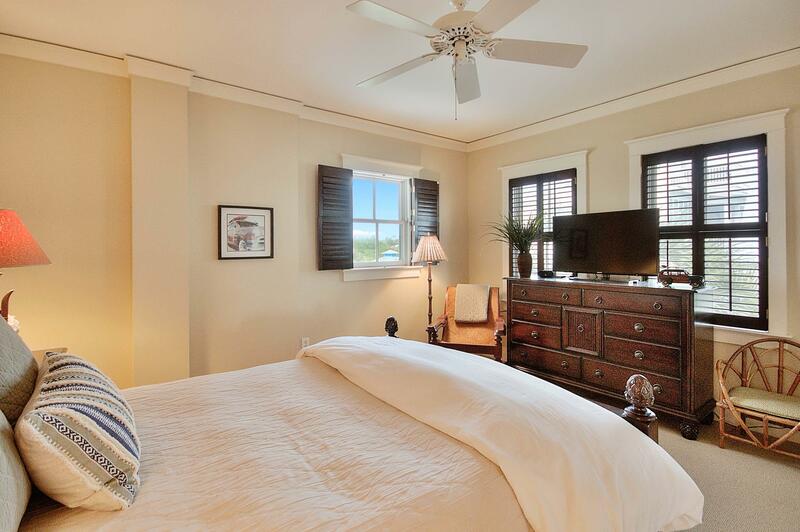 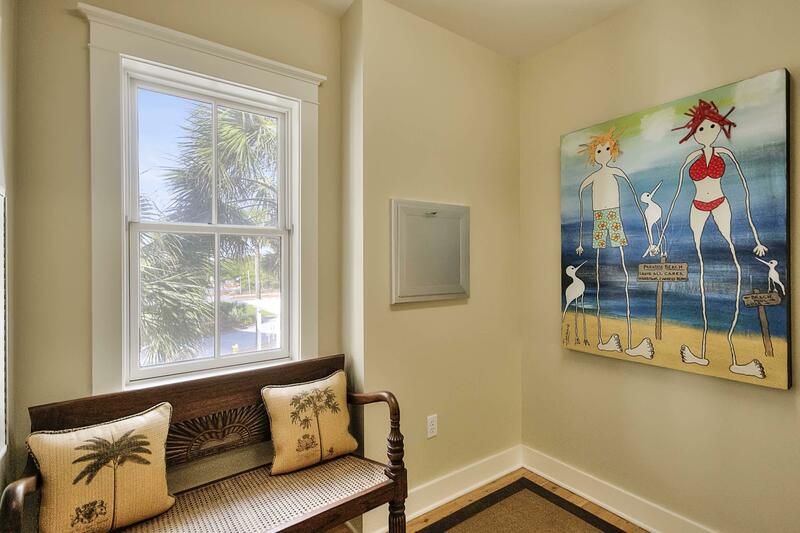 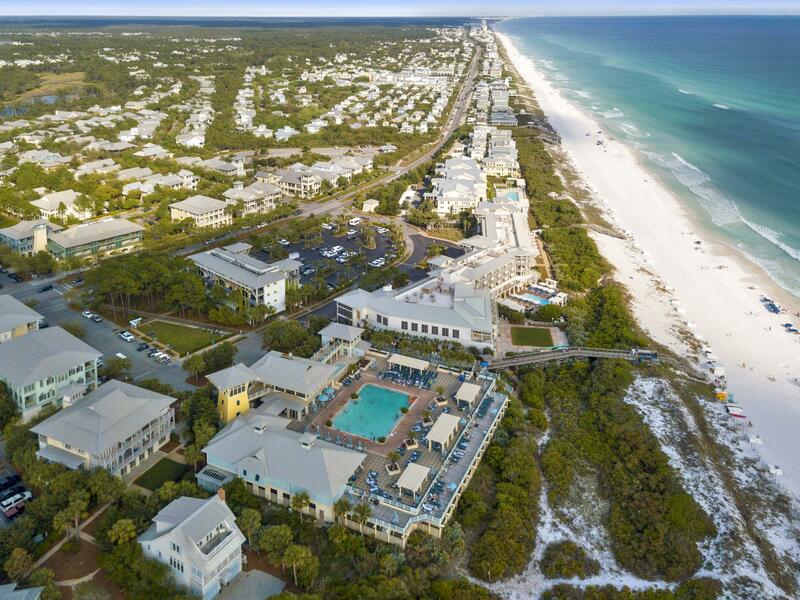 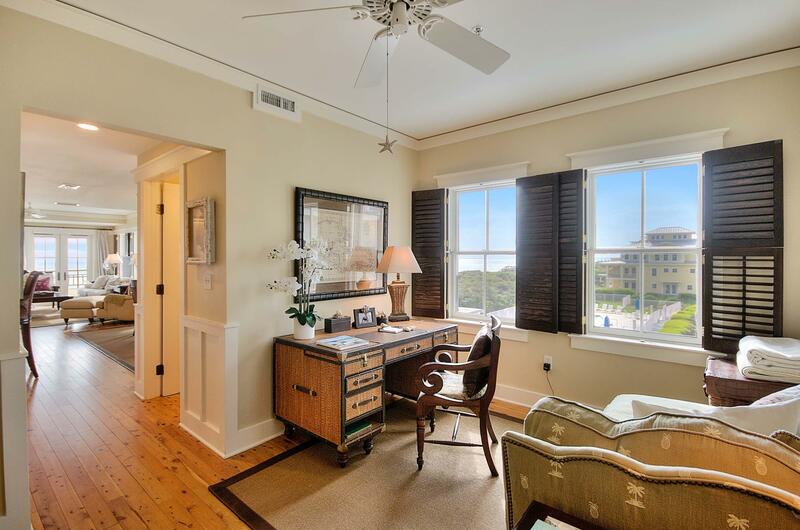 Located in the coveted WaterColor community just a 1/4 mile from Seaside, this beautifully appointed Gulf front condominium boasts breathtaking views of the Gulf of Mexico. 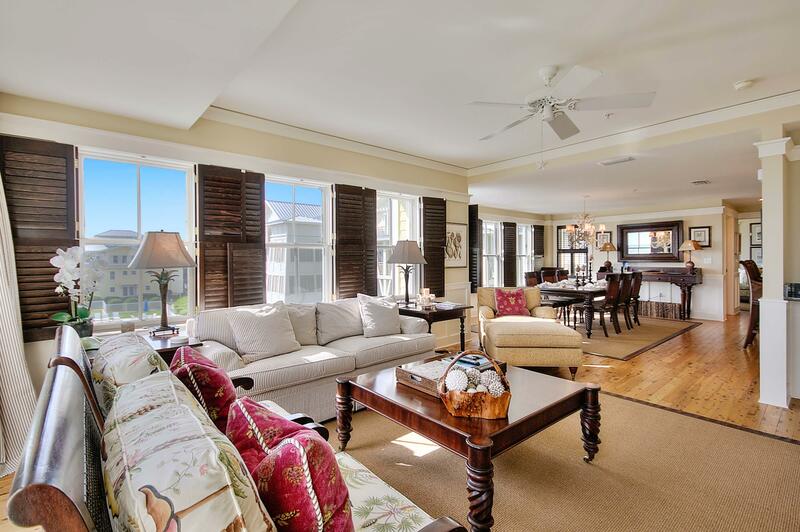 With its spacious floor plan and expansive balconies, this home offers the perfect layout for entertaining friends and family. 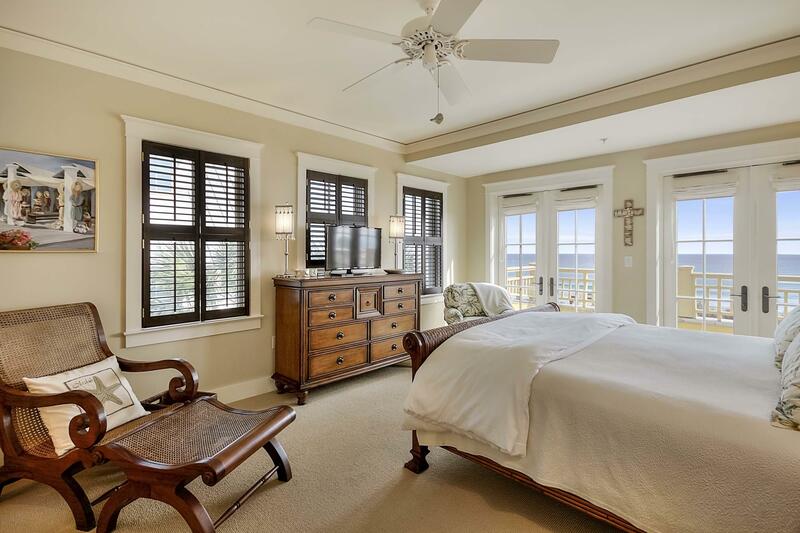 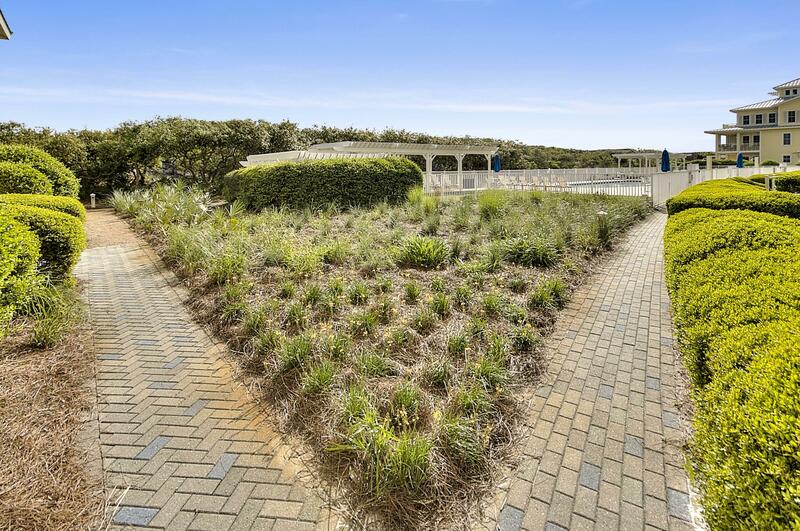 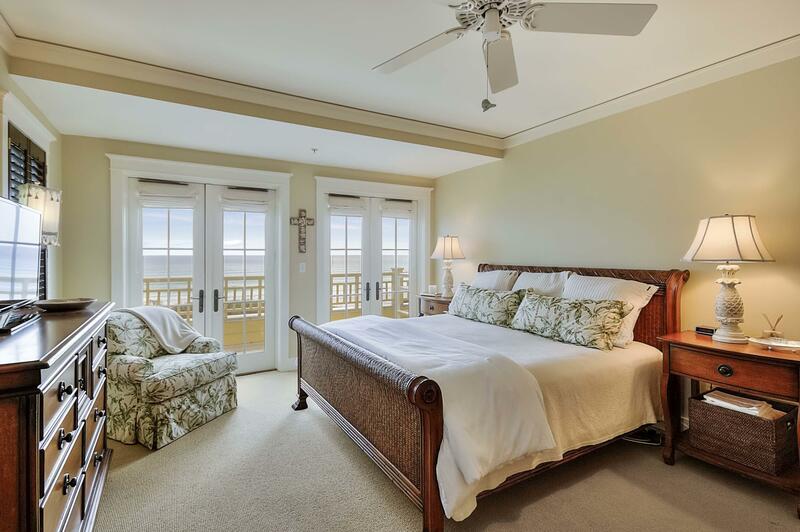 Occupying both the 3rd and 4th floors, this residence features a gulf front master suite, two additional guest suites (one with a private balcony), a large kitchen with a breakfast bar and a separate dining area. 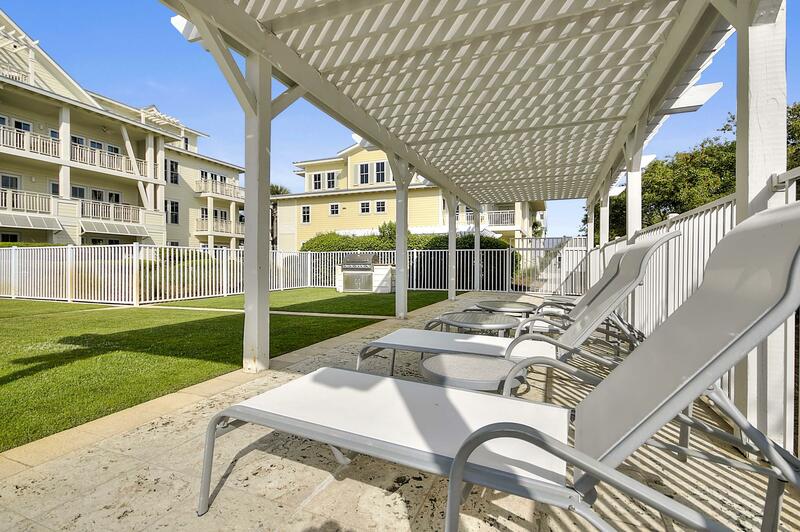 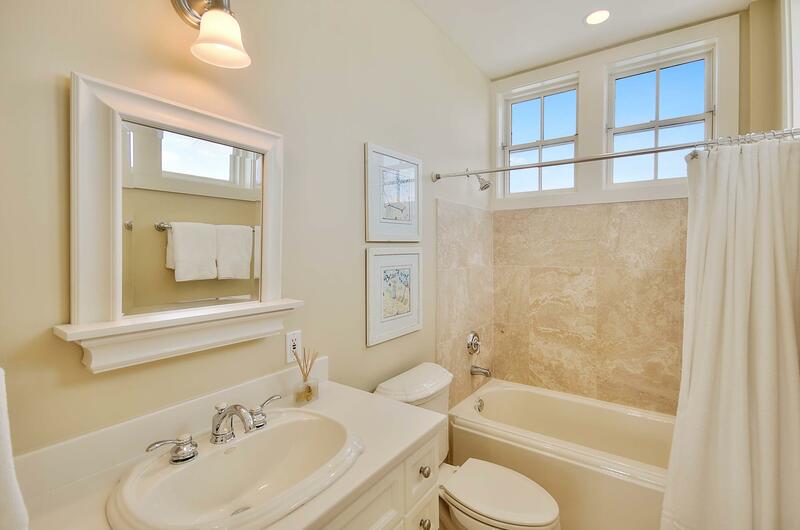 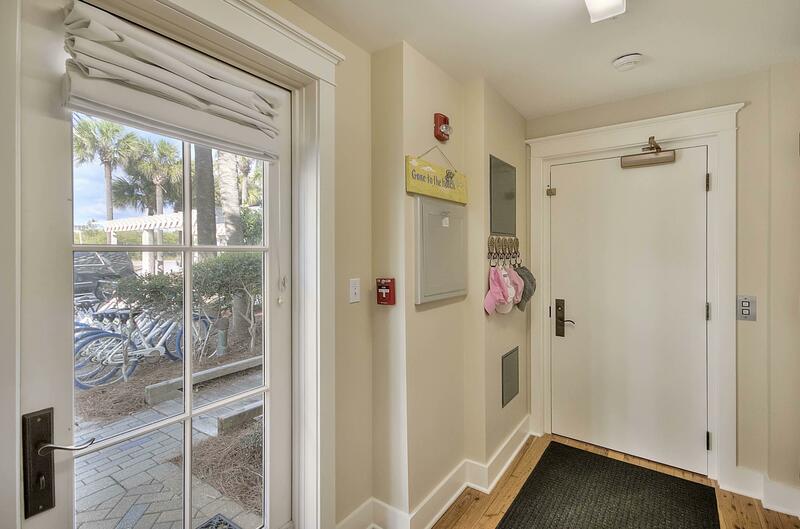 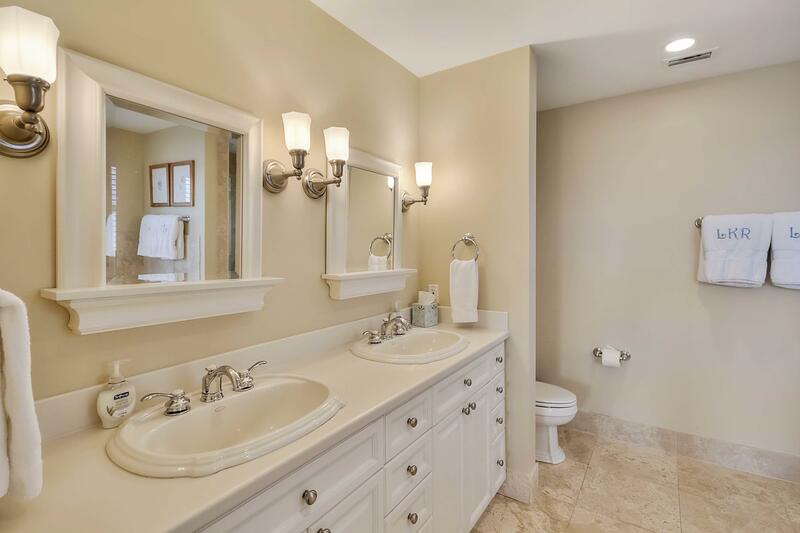 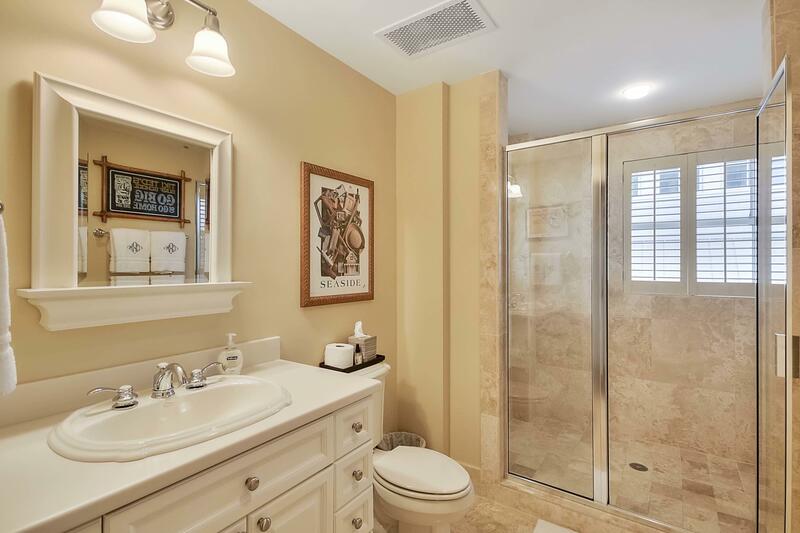 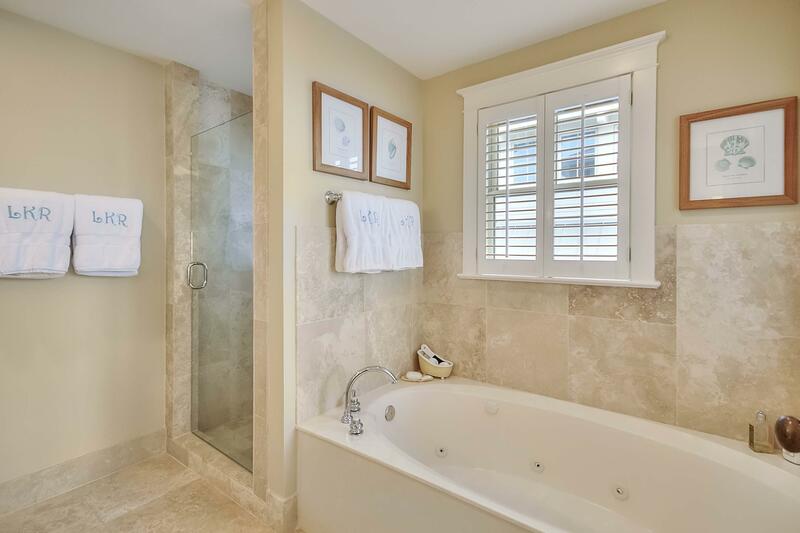 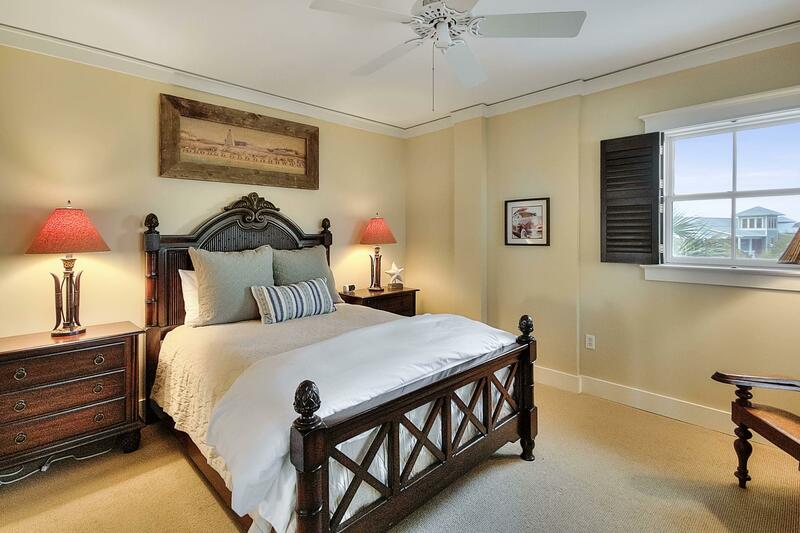 This beautiful condo is perfectly suited as a second home or as a rental property. 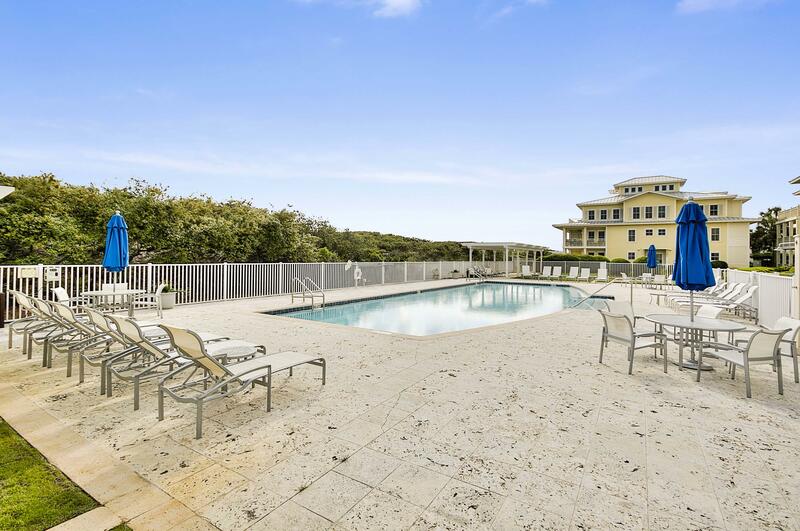 In addition to the stunning Gulf views, this condo features terraces overlooking a private swimming pool.